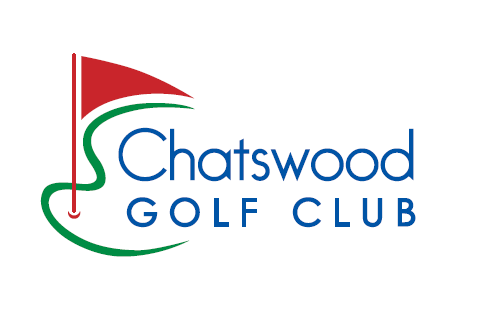 The Chatswood Golf Club is seeking a motivated and driven individual to oversee Function & Event activity whilst constantly striving to provide the best experience to our members and guests. This role is vital to the Club’s strategic objectives and form part of the leadership team at the Club. To oversee and deliver a robust Marketing Plan and drive Function and Event activity at Chatswood Golf Club whilst constantly striving to provide the best experience to our members and guests. Develop and deliver the Club’s Marketing Plan and activities, working closely with the General Manager to ensure strategic objectives are delivered. Actively support and drive the Club’s Digital Strategy. Develop and deliver outbound campaigns to drive activity and revenue across all areas of the Club. Respond to all inquiries and prepare all event documentation and coordinate with relevant key staff and departments along with the client to ensure consistent high level service throughout the pre event, event and post event phases. Ensure a seamless process from initial Event or Function inquiry and booking, planning and delivery of the event. Recognise opportunities to maximise revenue by upselling and offering enhancements to create outstanding events. Ensure a high level of customer satisfaction and repeat business. Coordinate and communicate verbally and in writing with the client regarding event details. Solve problems and/or suggest alternatives to the client. Lead pre-event and post event meetings to communicate/review/feedback as required with staff. Identify operational challenges and work with the client and CGC team to solve these challenges. Manage client budgets to maximise revenue and to meet client needs. Oversees client experience with the goal of exceeding expectations throughout. Upsell products and services throughout the event process. Develop, maintain and regularly update database including relevant client information and suppliers. Produce and distribute accurate floor plans. Ensure the health, safety & welfare at all events by adhering to your responsibilities as outlined in the OHS Policy and associated health & safety procedures. Attendance at industry and company events as required. Provide assistance and undertake any other activities as required. Maintain complete confidentiality, ensuring no company information of any kind is communicated to any party other than in the normal course of business. Prepare event documentation for events. Manage revenue and profitability associated with events. Accurate and timely forecast of event revenue. Review billing and payments with client and ensure payment procedures are adhered to. Adherence to the Club cost structure.